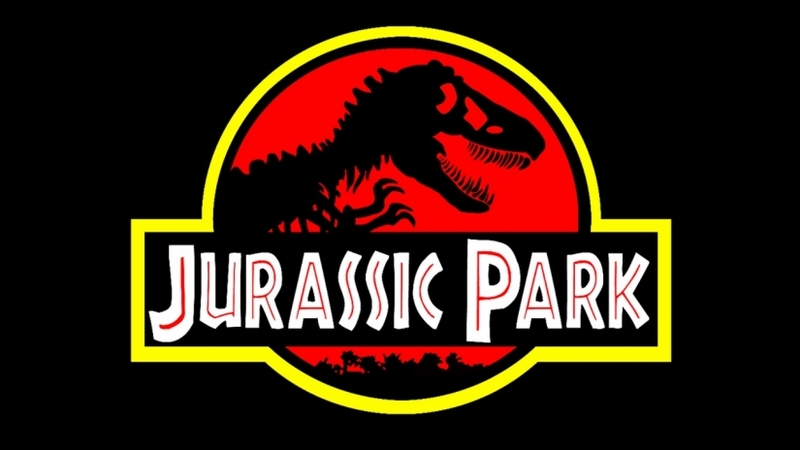 Home » Blogs » Let’s Talk About The Most Annoying Moments In The Jurassic Park /World Franchise. Let’s Talk About The Most Annoying Moments In The Jurassic Park /World Franchise. Overall, the franchise is a blast, but it certainly has it’s moments of frustration. In this video, I discuss the three most frustrating moments in the franchise.